Vacation Homes in Marco Island FL | Marco Island Rental Properties, Inc.
Marco Island, located at the southernmost tip of mainland Florida’s west coast. Known as the "Paradise Coast" along with Naples & The Everglades, Marco Island is the largest inhabited isle of the "Ten Thousand Islands." 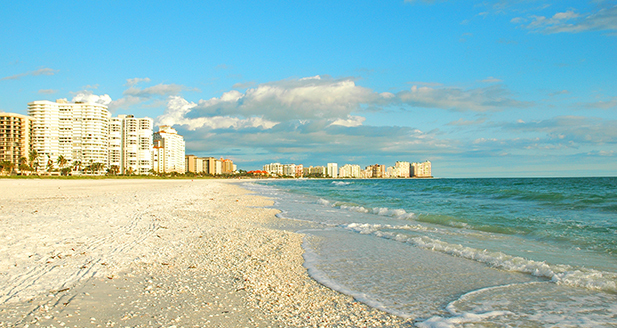 Marco Island is the largest of Florida's Ten Thousand Islands, located on the Gulf of Mexico in Southwest Florida. It includes four miles of beach, with most resorts located directly on the beach. May through December is considered vacation season. January through April is peak season. Reservations are advised during the peak season. Discover a luxurious enclave of tranquility, surrounded by beautiful beaches and the peaceful waters of Florida's Gulf Coast. The azure waters of the Gulf invite boaters to spend endless hours in the sun, whether to fish or just relax! In addition to boating and fishing, there is shelling snorkeling, windsurfing, ecotours and shopping - something for everyone! Marco Island is a premier dining & entertainment destination! A mix of casual, contemporary and fine-dining restaurants offering superb cuisine. Amid the lush tropical landscaping, the storefronts consist of fine dining, upscale retailers and small specialty stores. Whether your preference is fishing offshore over the wrecks or in the backwaters, there's plenty of room for fishing in solitude. For the Golf enthusiest, from your first tee shot to your last, you will enjoy beautifully sculpted and very generous fairways leading you to spacious greens surrounded by “Florida White” bunkers. Every type of recreational activity is just minutes away. Whether you are in search of championship golf, world class tennis, or a fishing or boating adventure, you'll discover it nearby. There are also stylish boutiques, convenient shopping, tours and excursions, and an exciting variety of area entertainment. 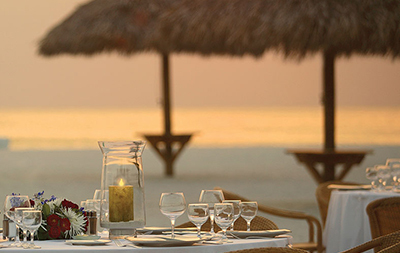 Marco Island dining is a mix of casual, contemporary and fine-dining restaurants. 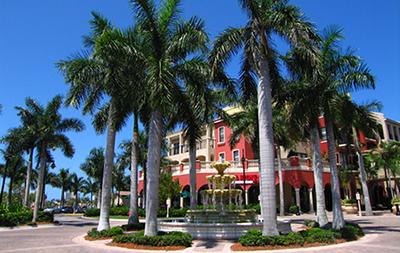 Marco Island shopping consist of upscale retailers and small specialty stores. 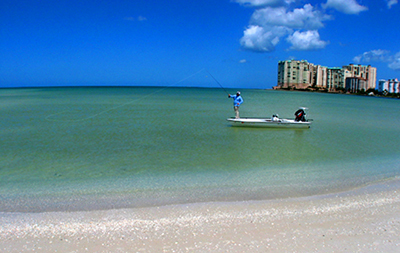 Marco Island offers exciting offshore wreck fishing or backwater fishing. 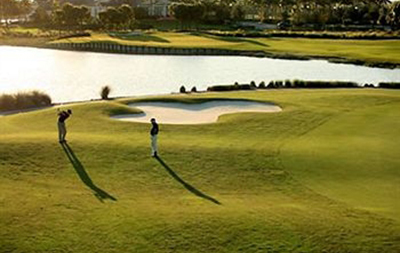 Marco Island golf enthusiest will enjoy very generous fairways and spacious greens. 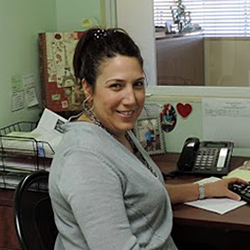 Marco Island Rental Properties, owned by Maria Schilke, is your one-stop home, condominium and timeshare rental destination. 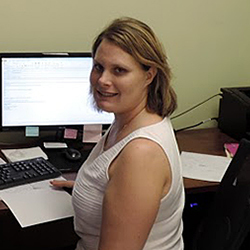 Since 1984, Maria has immersed herself in the Southwest Florida Rental business and opened Marco Island Rental Properties, Inc. in June 1990. 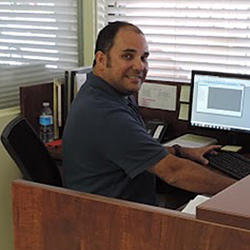 With a fully qualified, multi-lingual staff, our office provides fast, efficient service to our renters and owners. We have weekly and monthly home and condo rentals and also rent on an annual basis. We provide all services to make your vacation in homes and condos an enjoyable experience. Call us for all your rental needs. SE HABLA ESPANOL. 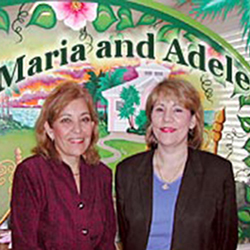 Since 1984, Owner, Maria and Adele, Rental Agent, have immersed themselves in the Southwest Florida Rental business and opened Marco Island Rental Properties, Inc. in 1990. Marco Island Rental Properties, owned by Maria Schilke is your one-stop home, condominium and timeshare rental destination. Contact us for all your rental needs. SE HABLA ESPANOL.